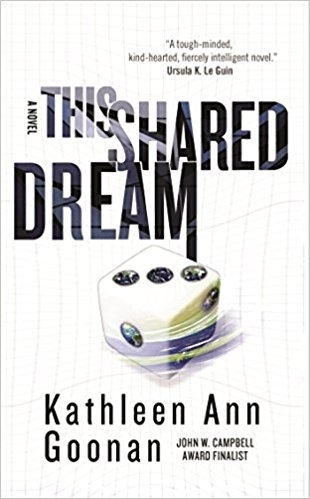 Kathleen Ann Goonan is the author of seven critically acclaimed novels, including her groundbreaking Nanotech Quartet: New York Times Notable Book Queen City Jazz, Darrell Award winner Mississippi Blues, and Nebula Award finalists Crescent City Rhapsody and Light Music. In War Times won the John W. Campbell Award for Best Science Fiction Novel of 2007 and was the American Library Association’s Best SF Novel of 2007. Her most recent novel is This Shared Dream. 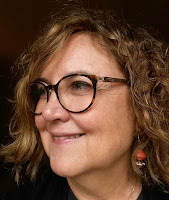 She has published over fifty stories in venues such as Discover Magazine, Asimov’s, The Magazine of Fantasy and Science Fiction, and numerous Best of Year anthologies, some of which are collected in Angels and You Dogs. Professor of the Practice of Science Fiction Studies and Creative Writing at Georgia Tech 2010-2016, her most recent academic work appeared in SFRA Review and in Intelligence Unbound: The Future of Uploaded and Machine Minds, edited by Broderick and Blackwell and in Sisters of Tomorrow: The First Women of Science Fiction (Ed. Yaszek and Sharp, Wesleyan 2016). A novella, “The Tale of the Alcubierre Horse,” will appear in Extrasolar (PS Publishing) in 2017. Her web site is www.goonan.com. I always intended to be a writer, but after some initial success with poetry while in college, I had the somewhat belated realization that I needed to make money (I graduated from Virginia Tech in 1975 with a degree in English; MFA’s were not as ubiquitous then as they are now). I therefore took a master’s Montessori training course so that I could have my own business, control my own time, and begin my writing career in my copious free time. Because my school soon had a hundred students, two locations, and many employees, and because I found that I loved teaching preschoolers and managing a business, that time did not come for a number of years. Maria Montessori was a scientist and developed her method of teaching based on observation and long-running experiments, during which she laid the foundation for our understanding of how humans learn (now being corroborated by fMRI). Seeing how effortlessly children can learn to read, write, and lay the concrete foundations of math at a relatively young age, I had an epiphany about how science works. This lead to my writing science fiction, becoming keenly interested in science and technology ethical issues, and, since 2010, teaching courses about the confluence of science, technology, and culture in the School of Literature, Media, and Communication at Georgia Tech as a Professor of the Practice, where I also teach Creative Writing. But to move the story back a bit, I awoke from the trance of teaching when I was 33. A voice in a dream said to me, “If you’re going to be a writer, you’d better get started.” Startled, I woke and took this advice to heart. Better yet, I had an entire novel in mind. 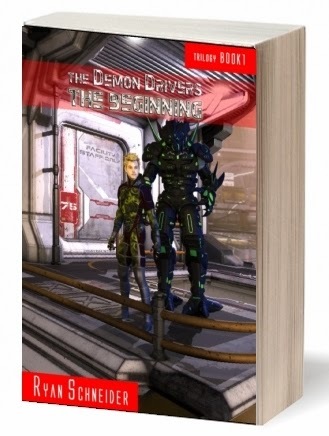 I wrote early in the morning, during lunch, and on weekends and finished it in a year, a feat which still amazes me, considering that it now takes me two or more years to complete a novel. I then started writing stories and sending them out; within a year I was getting personal notes from Ellen Datlow and Gardner Dozois suggesting that I workshop them. Instead, I left my school, moved to Honolulu with my husband, and began writing full time. I sold travel pieces and mainstream fiction, but no SF. A friend who had read my trunk novel recommended Locus, and there I saw a tiny ad for a six-week writer’s workshop. I attended Clarion West in 1988, which gave my career an SF focus and a push in the right direction. I think that persevering in a writing career is a fool’s errand, but successful writers are overwhelmingly convinced of the necessity to do so. Belief in one’s own vision can be a curse or a blessing, but is most often a combination of the two. When it works, it is the most satisfying thing to do that I can imagine, other than teaching a child to read. Actually, writing a first draft puts me into a state of agitation and irritation at how wretchedly the whole process is proceeding until about 45 minutes in, and then it becomes easy. When I look up, hours have passed. Having been a professional writer for twenty-five years, I do have confidence that a story will be wrought, which is helpful. Rewriting—rearranging, cutting, adding new scenes, exploring and pointing up nuances—is the most important part of writing, and the most satisfying. I have done all of the above. It all depends on what I’m working on. I must say that I’ve never tried the daily word count approach, but I generally write over a thousand words a day. I usually have a necessary scene in mind when I sit down to write, and generally know how I’m going to go about it. If I finish a scene, I’m satisfied. Reading is my drug, and I read omnivorously and catholically, in and out of various genres (SF, mystery, thriller, literary, mainstream, past and present writers). I admire biographers such as Hermione Lee and David McCullough, historical writers such as Max Hastings and Doris Kearns Goodwin, contemporary fiction writers such as Karen Joy Fowler and Zadie Smith, and science writers such as Eric Kandel, Freeman Dyson, E.O. Wilson, and a host of others. I’m particularly interested in the recent spate of books about women in the jet propulsion industry and other sciences, such as Hidden Figures, Rocket Girl (about Mary Sherman Morgan, who developed Hydyne), The Glass Universe, and women scientists in general, such as Lise Meitner, whose biography I taught as part of one of my courses, and Maria Montessori. Lise Meitner became the model for Eliani Hadntz, a character in In War Times (Tor, 2007), my sixth novel, which was the American Library Association’s Best SF Novel of the Year and a John W. Campbell Memorial Award winner; she is also in This Shared Dream (Tor, 2011), recently released as a mm paperback. Either, depending on whether you are an academic or a civilian. I enjoy the flexibility of a neutrality in which either usage is a style choice, not a heresy, in the writing of others or my own. I’m a word and language wonk, so the controversy delighted me. 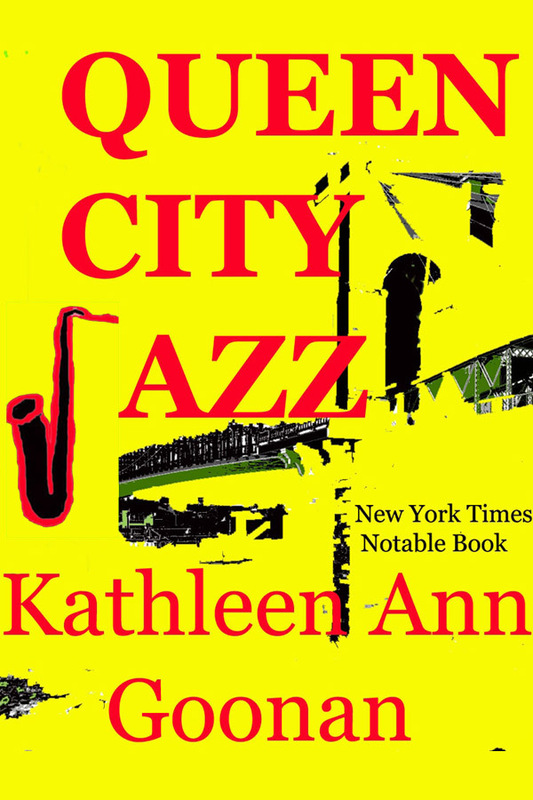 7.What is your book Queen City Jazz about and how did it come to fruition? 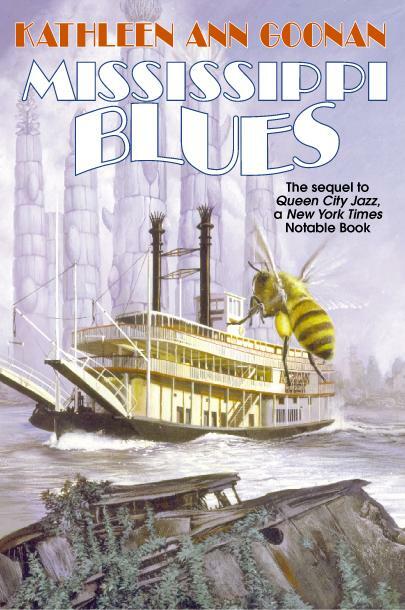 I had been writing stories and selling to professional markets for a year or two after Clarion West 88 when QCJ emerged from a vision I had of a city with giant flowers atop the buildings, which inferred giant bees. Let us call them Bees, for they have an important role in the book. I knew that the city was Cincinnati, where I was born and from whence my family moved when I was 8, to Honolulu. My memories gave the Flower-City of Cincinnati a decidedly surrealistic slant. I was reading a lot of science and technology books at the time, including Drexler’s Engines of Creation. My husband, a physician, often mused about fascinating new biological applications; these musings were the foundation of how communications in the Flower Cities work. When the novel opens, many cities in North America had long ago converted to this new biologically-based system after radio communications failed. John Cramer, well-known physicist, suggested one theory of how this might have happened, but during the course of the Nanotech Quartet, which spans a century, several theories are in play. The little town of Miamisburg, Ohio, first settled and platted by my not-so-distant ancestors in 1801, where my father grew up and where my grandparents had quite recently passed away, insisted on itself as the emotional focus of what I thought was a short story, and then a novella, after I tried setting it just outside of Cincinnati. Once I moved the opening to a Shaker community near Miamisburg, it took off. My grandfather, Russell Goonan, was born in 1888, and knew the Wright Brothers when they were just bicycle repairmen. He mentioned that there had once been a Shaker community nearby, and said “They didn’t reproduce, so they eventually died out.” Mother Ann and the utopian Shaker experiment fascinated me, and religious belief became the reason that my main characters are outsiders, part of a sect that fears the nano-biotech of the Flower-City technology that emerged when radio communications ceased to work. The most powerful underpinnings of QCJ are the American arts—ragtime, jazz, fiction, poetry, comics, architecture and design—and history. I called the processes occurring in the city bionan, because communication is intricately modulated and processed biologically. 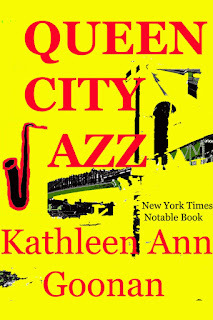 Queen City Jazz was published by Tor in 1994, and was a New York Times Notable Book; it was also featured in a Scientific American piece about nanotech, Shamans of Small, along with the work of Greg Bear and Neal Stephenson and became an important part of the conversation about the possibilities of nanotechnology. Reviews in newspapers all over the country led to frequent interviews about how Drexlerian nanotechnology might play out, and my vision of that particular future played out in my Nanotech Quartet, which includes Mississippi Blues (Tor, 1998) as well as Crescent City Rhapsody (2000) and Light Music (2002), both Nebula Award Finalists and published by HarperCollins. By 2000, I was receiving frequent invitations to speak at universities and several international literary festivals about the future of nanotech. Nanotech has taken a more conservative turn than many originally feared, but research and speculation continue. But basically, Queen City Jazz is a story about a girl and her dog, death, life, and the power of the arts. Oh, and also Giant Bees. I’m working on a novel set in the Florida Keys in the 1930’s. The world, personal memory, history, and deadlines. I love feedback, so don’t hesitate to write to me at kathleen@goonan.com. I have published about fifty short stories, some of which are collected in Angels And You Dogs (PS Publishing, 2011). You can also read some stories online. Discover Magazine first published “A Love Supreme,” and it is available here and at Lightspeed Magazine. Tor.com has published “Where Did We Come From? What Are We? 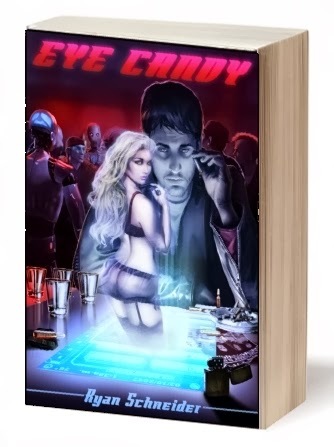 Where Are We Going?”, which is about genetic engineering and animal rights, as well as “A Short History of the Twentieth Century, or, When You Wish Upon A Star,” which is about rockets, rocket scientists, Disneyland, WWII, and a girl with a Bowie knife. My web page is www.goonan.com, and it has excerpts, essays, and many travel articles, most of which appeared in The Washington Post. 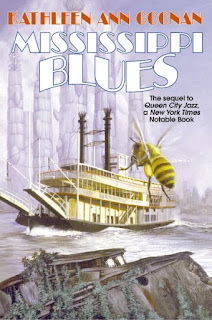 Signed hardcovers of CRESCENT CITY RHAPSODY, LIGHT MUSIC, THE BONES OF TIME, IN WAR TIMES, and MISSISSIPPI BLUES are available via my web page at https://www.goonan.com/orderform.html. 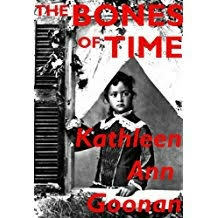 THE BONES OF TIME, my second novel (1996), was an Arthur C. Clarke Award finalist, and is available in ebook format at Amazon. 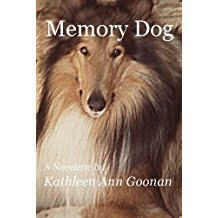 "Memory Dog" was a Sturgeon Award runner-up. It is available on Amazon. 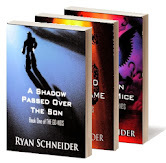 "Sundiver Day," a novelette ebook, is also available on Amazon. "The String" was a Nebula Award finalist. Available at Amazon. Thanks, Kathleen, for sharing your insights into writing and your career. You've given us a great deal of work to enjoy. Please visit with us again when your new novel is ready! 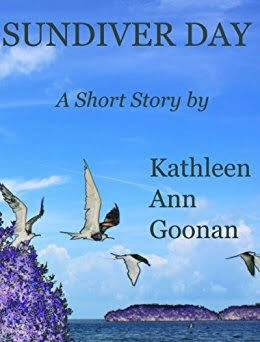 Be sure to visit Kathleen's website www.goonan.com to learn more about her work and to order autographed copies! I love monster movies. Kaiju in Japanese. 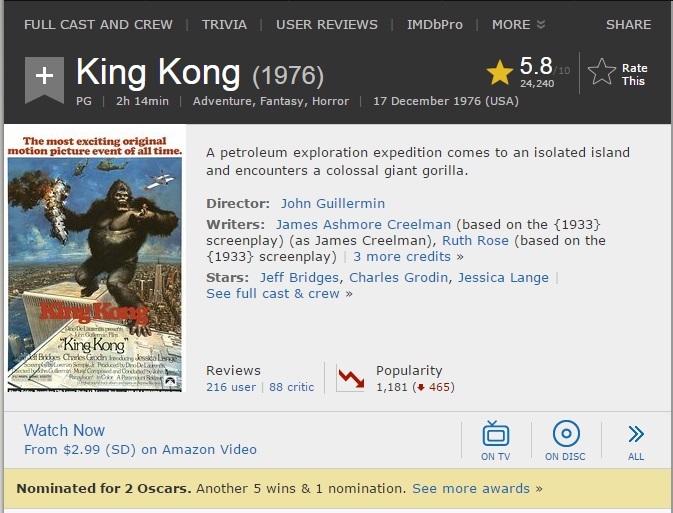 I recall seeing the King Kong remake as a kid, the one with Jeff Bridges and Jessica Lange. Kong was awesome, the movie felt big and epic and totally believable. And it had the primal, sexual element embodied in the Beauty and the Beast alpha-male motif involving Kong and Lange. I saw the 2005 remake starring Naomi Watts, Jack Black, and Adrien Brody, and of course directed by Peter Jackson, who was hot off his Oscar wins for The Lord of the Rings. 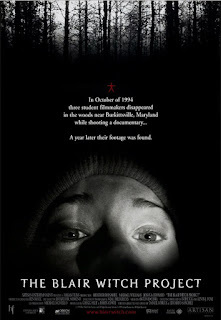 This version was good, too; the part when the guy is eaten head-first by that giant worm haunts me to this day (I should do a separate blog about this: movies in which people are eaten alive; no thanks!). 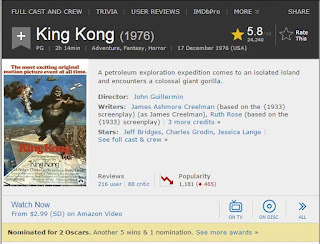 The FX were of course excellent, the performances were fine, I liked Jack Black's zaniness as the a-hole responsible for Kong winding up in the city, where he meets his demise. But I don't recall much more than that. It was a bit of a surprise to see Brody in the action hero role. Likewise for his playing the lead in 2010's Predators. He pulled it off quite well, actually. I think it's him endeavoring to play against type, with that "type" being the soft-spoken introspective tortured artist people came to expect after seeing him in The Pianist. 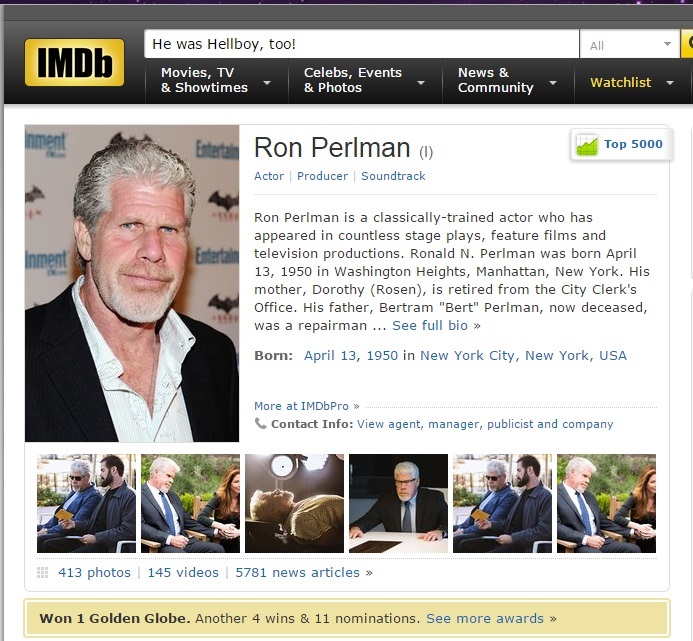 Brody and Paul Rubens should do a movie together in which they play brothers. 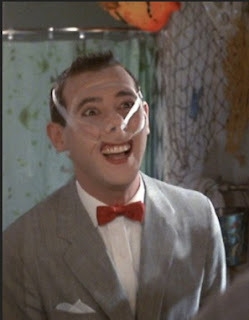 Perhaps a Pee-Wee reboot. Or something actiony and against type for Rubens, akin to what he did in Buffy the Vampire Slayer after the whole sordid, completely blown out of proportion indecent exposure thing. I think that would be cool. Don't they look as though they could be brothers? 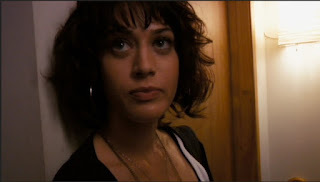 The next monster movie I seem to recall is Cloverfield. A lot of people hated it; I friggin' loved it. I recall seeing the movie poster at a movie theater and thinking there was something to it; it was intriguing; I didn't know why. But I knew I was going to see it. I deliberately avoided learning anything further about the film. And when I did see it, I was not disappointed. The first-person, found-footage genre/technique was losing steam by this point, given that The Blair Witch Project had come out in 1999 and Cloverfield debuted nine years later in 2008. 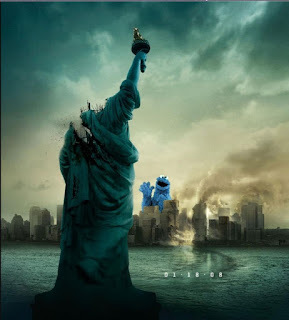 Cloverfield was awesome. 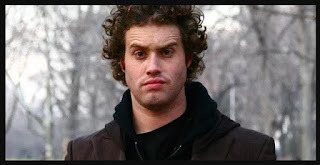 Lizzy Kaplan and T.J. Miller were still mostly unknowns, and they stole the show! 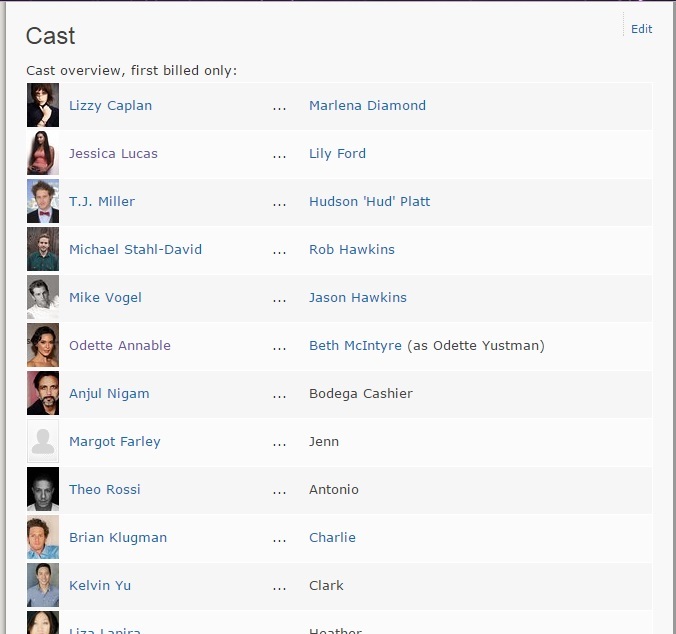 So much so that if you look up Cloverfield on IMDB and check the cast listing, they appear ahead of Odette Annable and Michael Stahl-David, and they were the stars, the co-leads, Rob & Beth! We pretty much never even see T.J. Miller; we mostly hear him as he is the evening's cinematographer. 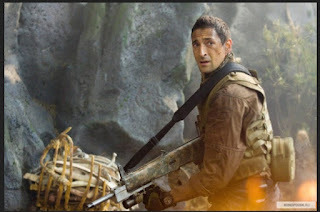 Keep in mind, this was well before he was whacked in Transformers - Age of Extinction (2014). So, a lot happened for T.J. in the intervening six years. 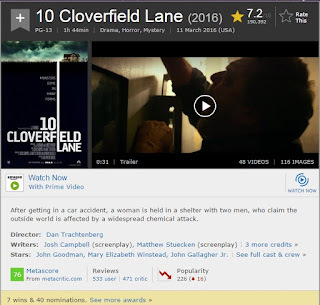 On a side note, Cloverfield II sucked. 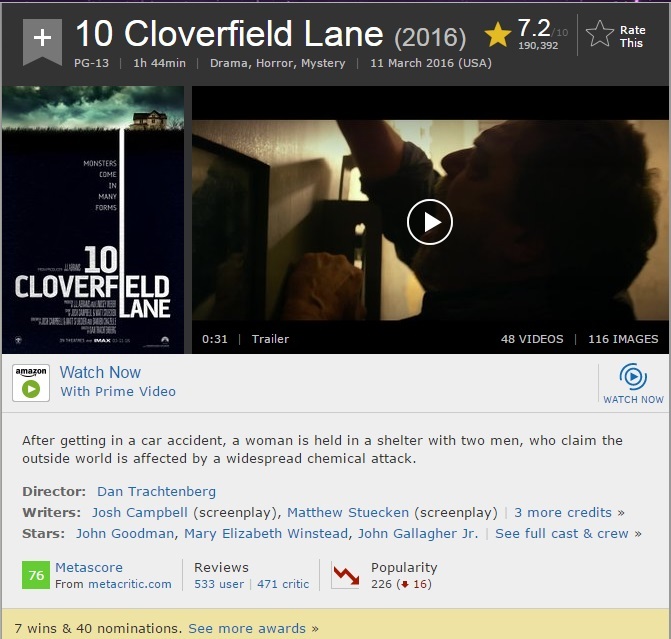 Its actual title is 10 Cloverfield Lane. It's loosely related to the first film. John Goodman was awesome. But the film ultimately didn't work. It has competing elements and manages to be very good... until it shoots itself in the foot. It's worth seeing but... But I digress. Although it is interesting that John Goodman is in that film as well as in Kong: Skull Island. 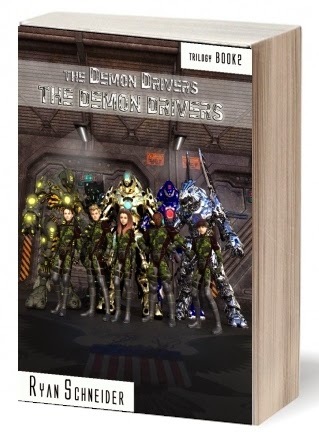 I would be remiss, however, if I neglected to mention that there is a sequel coming. 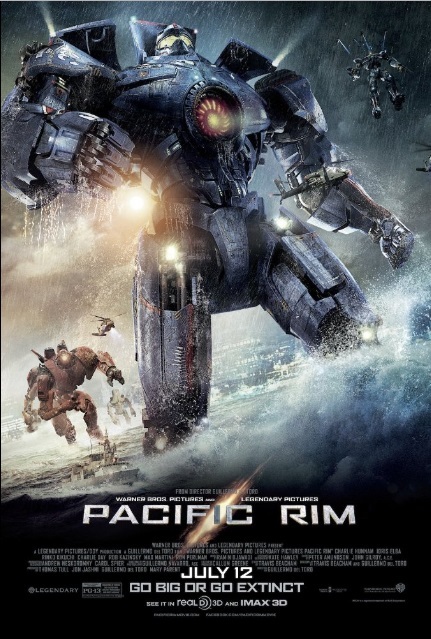 Pacific Rim: Uprising. The above image was tweeted by John Boyega, along with 3 words: I AM PENTECOST. What does THAT mean? Is he Idris Elba (who was awesome!) as a young man? Is he Stacker Jr.? We shall wait and see! It's currently in post production and is slated for early 2018, so it's only a year-long wait. Although I'm certain we'll get more info before then. Charlie Day and Burn Gorman are back, reprising their roles from the first film in which they nearly stole the show, along with Ron Pearlman as Hannibal Chau. Godzilla was also surprisingly good. I'm referring to the 2014 edition; not the 1998 edition with Matthew Broderick and Jean Reno. Which brings us back to Kong: Skull Island (for reasons which shall become clear shortly). 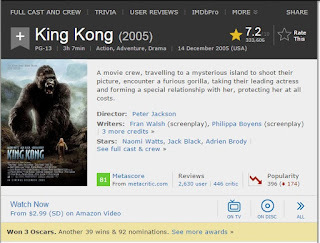 I recall seeing the teaser trailer (as opposed to the full, final trailer) on TV and thinking, "Oh, lord, another King Kong reboot..." But I gave the trailer a chance and, after having seen it, I thought it might/could be good. The visuals were excellent. It didn't hurt that Sam Jackson is in it. So I filed it away in the "I'll get around to it" category. According to Wikipedia, the film was supposed to be released in November, 2016 but was moved to March 2017. Obviously the election was the reason. All the movies which came out during that time bombed. Everyone was focused on the election and politics so there was no space available in the collective unconscious for entertainment. It would be interesting to see what would have happened to all those flops had they, like K:SK, had their release dates pushed back. At any rate, K:SK opened March 10, 2017 and the box office was quite good. To date it has been the top grosser for 2017 behind only the live-action Beauty and the Beast. There seems to be a theme here: women and beasts. Animalistic attraction. Alpha-male-ism. The script saw a number of screenwriters attached before filming. Seeking the continuity between the King Kong and Godzilla worlds, Max Borenstein (writer of 2014's Godzilla) wrote the first draft, while John Gatins was hired to write the second draft. Borenstein's initial influence was Apocalypse Now, revealing, "What popped into my head for the paradigm of the movie was Apocalypse Now. That’s obviously a war movie, but I liked the idea of people moving upriver to face a misunderstood force that they think of as a villain, but ultimately they come to realize is much more complicated." In August 2015, it was revealed that Dan Gilroy had also collaborated on the script with Borenstein and Gatins. On August 18, 2015, it was confirmed that Derek Connolly was also doing script rewrites. Borenstein worked a final pass on the screenplay before shooting began, and credited the screenplay to all of the writers, saying, "It was definitely collaborative in terms of what’s on the screen, though none of us worked together. There are pieces of my work in there as well as the work of the other two writers and John Gatins, who was credited for story. Everybody had a really good hand in it." From the get-go, K:SK has a stylized aesthetic. There's a compelling opening sequence which transitions into an impressive historical credit sequence featuring a lot of actual footage and audio from actual events. It lands us in 1973, during the U.S. pullout of the Vietnam War. The first thing I noticed, besides how skinny John Goodman is (he lost 100 lbs by cutting out sugar, hiring a trainer, and working out six days per week), is that Richard Jenkins is in it, playing a Senator who is too busy for the tinfoil hat-antics of Goodman and his sidekick played by Corey Hawkins (Straight Outta Compton, TWD, Iron Man III). Hawkins manages to convince Jenkins that their expedition has merit, if for no other reason than because the USA needs to reconnoiter the island before the Soviets do. We find ourselves in Da Nang, Vietnam, at a U.S. Army air base. There are Hueys everywhere. Accompanied by the signature 60s sound of "Time Has Come Today" by The Chambers brothers. That's another big thing you'll notice about K:SK; the music. The soundtrack is phenomenal. The sound is big, the sets are big, the cinematography is big. It's certainly a nod to Apocalypse Now, which Francis Ford Coppola funded, at least in part, by taking a loan against his own house. That's commitment. 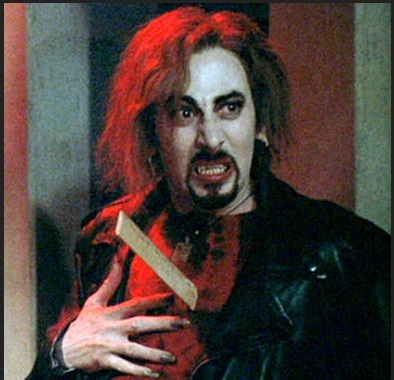 Fun fact: Nicholas Cage is Coppola's nephew. But Cage didn't want to trade on his uncle's name so he kept the fact on the down-low as he built his own career as an actor. If you haven't seen him in 1983's Shakespearean romantic comedy Valley Girl, you should. If you're not familiar with the film, you're likely familiar with its soundtrack, particularly "I Melt With You" by post-punk/new wave band Modern English. It's one of the greatest songs of all time. For sure. If you remember when this song and this movie came out, you're probably feeling a tad whimsical about now. So let's get back to giant apes. Kong: Skull Island is quite well done. It succeeds far more than it fails. It hits all the notes: zealous but kinda effin' stupid people on an unfamiliar island; hyjinks ensue involving all manner of bizarre creatures and some of those people having a fairly bad day. The only other element of the film which counts as a spoiler is one I shall not reveal. I shall not spoil it for you. Unless you've seen the movie. If you HAVE seen the movie, continue reading, so we can discuss it. If you have NOT seen the movie, stop now, go see it, and come back and join the conversation. Don't let it be spoiled for you. Like the way I had Eagle Eye and The Village ruined for me. That still pisses me off. Have you seen The Village? If not, see it. If so, did you know the twist? M. Knight Shyamalon likes his twists (c.f. The Sixth Sense). Imagine sitting through The Village knowing the end already, the twist... It sucked! So, if you haven't seen Kong: Skull Island . . . STOP READING. Say, "TTFN!" Okay, briefly, I wanted to talk about the opening sequence of the film and how it ties in with the rest of the movie. Upon a second viewing, it all makes perfect sense. But, somehow, I had no idea who played the grown-up, stranded American P-51 pilot who crashed on the island. 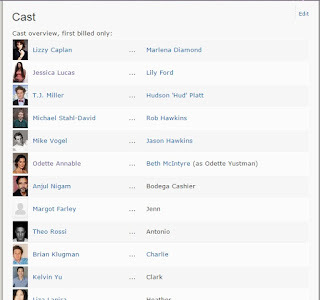 I guess I only saw the teaser trailer, and he isn't in it. Which was a wise move. Because it makes for a hilarious, exciting reveal. I read that Michael Keaton was originally going to play this role. It's SO much better the way it turned out. It was so awesome. I absolutely loved it. Along with the stunning visual imagery and the helicopter sequences, it was my favorite part of the whole film. Also, did you sit through the entire credit sequence? If yes, cool; if not, do so. I noticed the end credits were like 8 minutes long, so I figured there had to be more coming. I was not disappointed. Also noteworthy is the fact that a new universe has been created with this film. Kong is going to meet Godzilla. Director Jordan Vogt-Roberts had expressed interest in doing a film about Marlow and Gunpei's time on the island, stating, "I keep joking that personally I'm more interested in doing a $30 million version of young [REDACTED] on the island. Just some weird, the odd-ball monster comedy with him and Gunpei. 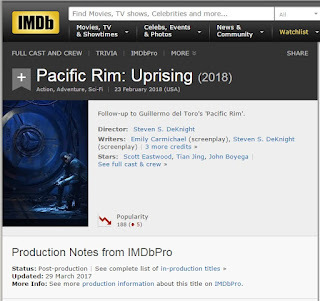 [sic]"
In May 2016, Warner Bros. announced that Godzilla vs. Kong would be released on May 29, 2020. 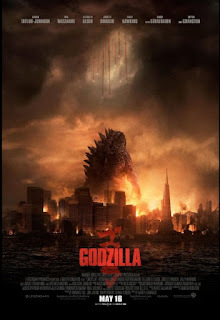 In March 2017, Legendary assembled its "writers' room" to develop the MonsterVerse and story for Godzilla vs. Kong. We therefore have all manner of kaiju fun to look forward to. Dwayne Johnson has begun work on Rampage, so that should be fun. May 29, 2020. Three years and 26 days from now as of this writing. Where do you see yourself in three years?